Everyone’s tolerance for pain is different. Some people can barely stand the thought of pain while others have a very high tolerance. But no one—and we mean no one—can tolerate the pain of a toothache. Not only can the the pain be severe, but it can also radiate to your jaw, your ear and even your head, neck and shoulders. 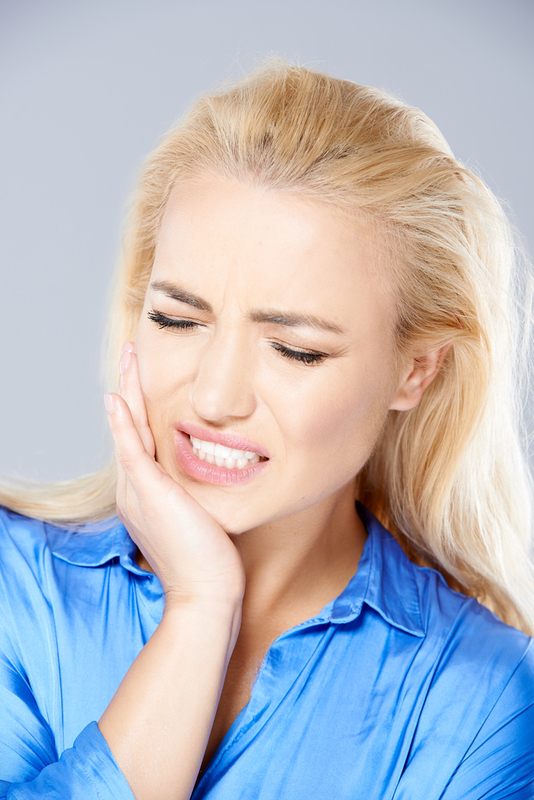 Moreover, the cause of the pain may actually threaten the integrity of your tooth. Very often a toothache happens because infection sets in deep inside a tooth. In this case, Dr. Henkel may need to perform root canal therapy to remove the infection and preserve your tooth. Normally, the interior of your tooth is well-protected. There is the hard outer shell that surrounds each of your teeth called enamel and is the hardest substance in the human body. Underneath that is a layer of dentin, a softer tissue that is quite sensitive. At the core of each tooth is the pulp chamber, which is filled with blood and lymph tissues as well as nerves. If decay or any other kind of damage creates an access for bacteria to enter this chamber, then infection can begin, which leads to the painful consequences. We understand that the idea of having a root canal may be unsettling, but in truth this procedure is no worse than having a cavity filled. In fact, at Horsham Dental Elements we have a surgical microscope that gives Dr. Henkel a clear and magnified image of your tooth. Moreover, Dr. Henkel is an endodontic expert who lectures on the subject and is a consultant with three endodontic supply manufacturers. After you’re tooth and surrounding tissue are anesthetized, Dr. Henkel will access the pulp chamber of your tooth as well as the attached root canals in order to completely remove the infection and any debris, as well as the blood, lymph and nerve tissue. Fortunately, a tooth can function perfectly well without the contents of the pulp chamber. Once cleaned and disinfected, the chamber and the canals are filled with an inert substance that shields the tooth against further infection. Then, the tooth is sealed and covered with a temporary crown for protection. Eventually, a permanent crown will be placed on the tooth. If you’re in pain, don’t tolerate it another day. Schedule an appointment immediately for the root canal Philadelphia and Horsham residents rely on for relief. Horsham Dental Elements has offices in Horsham, PA, or Philadelphia, PA. We also serve the surrounding areas of Dresher, Springfield and Hatboro, as well as Bucks County and Montgomery County.